Business Insurance Coverage from Insurance Brokerage Forum Corp.
We know your business means everything to you. It's also important to us. As an owner of a growing business, you face tough challenges every day. 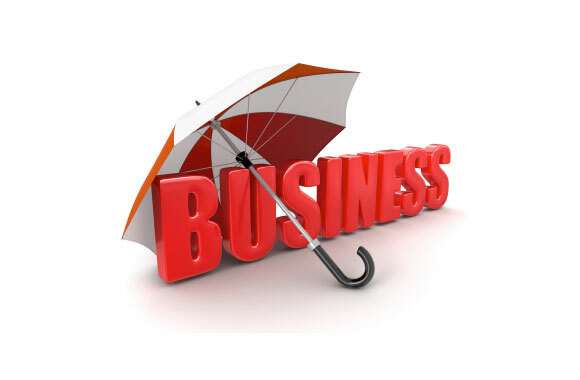 Make sure your business is adequately protected today and tomorrow with our business and financial products. Like you, Insurance Brokerage Forum Corp. agents are small business owners and understand the importance of developing a plan for continued financial security. Your local Insurance Brokerage Forum Corp. agent can work with you to determine the right blend of insurance products and provide business insurance quotes specifically for you.